Quick and easy online tools and calculators that you can use to help your customers see how much they can save! Everything you need to produce a coordinated, successful marketing program for your local market. 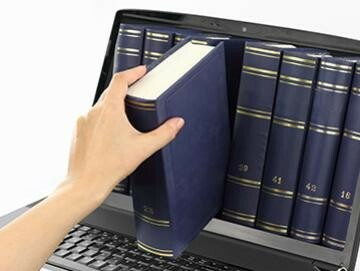 The program includes various elements you can choose from based on your particular market needs. Your Online Resource for Marketing and Sales Support. Login to order literature, signage, wearables, merchandise and much more. CertainTeed Insulation's LEED Letter Generation Tool for architects, contractors and professionals. Get 24/7 access to a variety of Insulation photos, logos, artwork, and more. 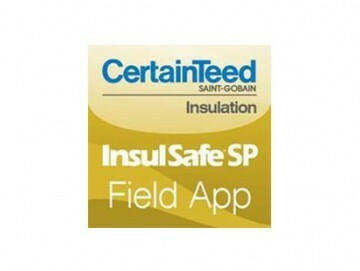 CertainTeed Insulation and Industry links that you will find as useful resources for more information.